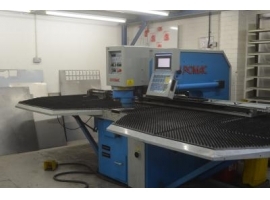 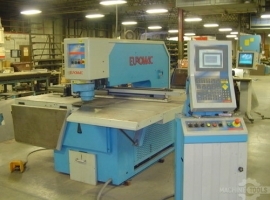 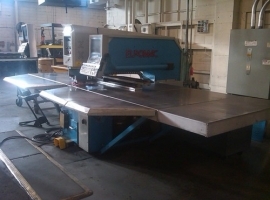 Punching Machines Euromac MTX 1250/30 – 2000 Autoindex used machine REF.-No. 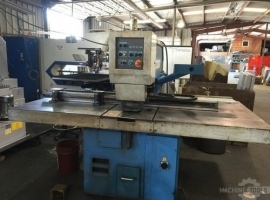 00257 Name of system hydraulic CNC punching machine manufacturer euro Mac model MTX 1250/30 2000 auto index Built in 2005 Incl. 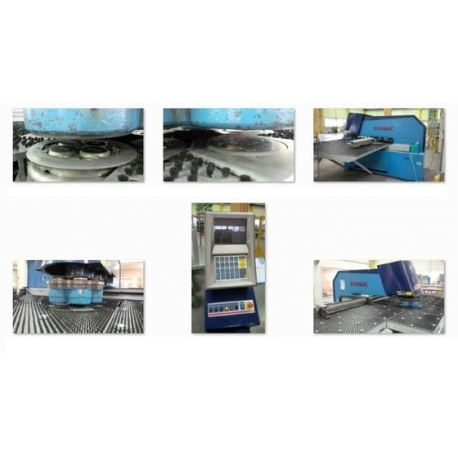 Kit for automatic positioning of the clamping claws workspace 1250 x 2000 mm force 30 T + various other tools 1 PCs 6 station MultiTool for auto-index 2 PCs 10 stations multi tool table with balls and brush (large version X 2000) Photoelectrocellen protection SLA 29 previously used in the aluminum processing plant can be visited until end of April 2016 under current.